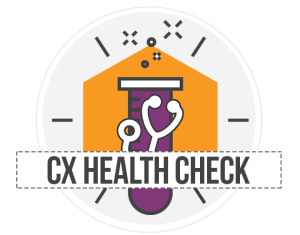 Have you been trying to improve your CX but your measures aren’t moving? Or do you just need some guidance from the recognized world experts, Beyond Philosophy? We have completed hundreds of successful implementations since 2002 using our unique tools and methodologies. We understand the problems and pitfalls. Uniquely, we identify the ‘hidden’ factors that will move your experience. One of our clients improved their Net promoter by 40 points in 30 months that gave them a 10% rise in volumes. Here is our overall process that will provide you with success. You don’t need to undertake each step, that will depend on your situation. What drives most value & $$$? 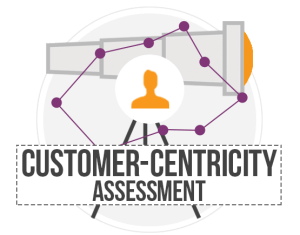 How Customer Centric are we? 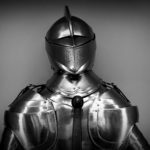 How do we train our people? 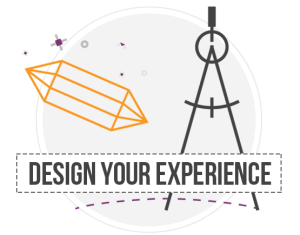 What is your Customer Experience like today? What needs improving? How do you compare against best practice? On many occasions, what Customers say they want, and what they do are different. It’s therefore important to understand what your Customers REALLY want and critically what drives value $$$ for your organization. 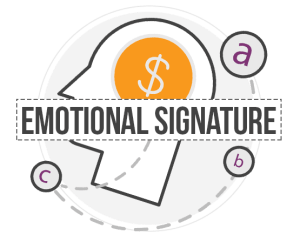 We have developed a unique research methodology called the ‘Emotional Signature’ that will benchmark you against other organizations and will inform you of what to focus on to drive most value. Getting customers to answer a survey is hard. Getting them to tell you about their emotions is even harder. In most instances, they are not even aware of their emotions. 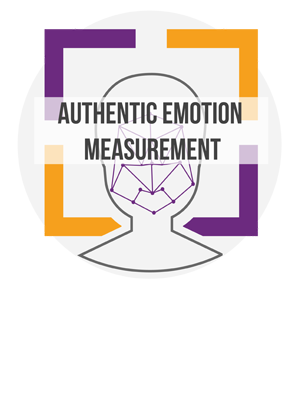 This is where Authentic Emotion Measurement comes in. ⦁ You could assess and measure your customers’ (and employee) emotions without asking them “how you feel”. You could do this in real time as well. 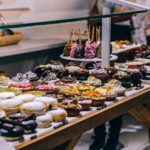 ⦁ You could assess your current digital / in-store experience without relying on the customers’ conscious answers (people typically will tell you what’s easy to verbalize but not necessarily what is the real driver of their attitude and behavior, e.g. the root cause). ⦁ You could assess the impact of your marketing content / materials. For example, does it evoke the desired emotions and to what extent; what works best for the different audiences? 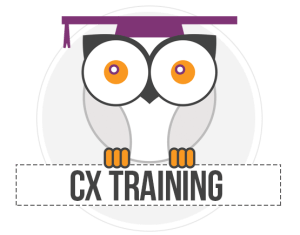 To move your Customer Experience to the next level you need to truly understand Customer motivations and behaviour. This can only be achieved by talking with them. 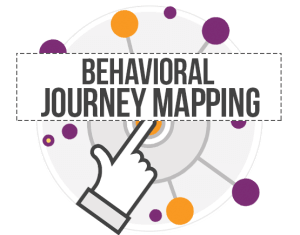 We have developed a unique methodology to truly understand customer behavior. How do we get our organization to the next level? 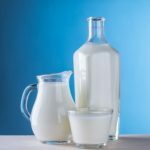 Do you want to make your changes sustainable? If so you will need to understand how customer centric your organization is and make changes to ensure the changes you’re making are sustainable. We will assess what stage of evolution your organization is and recommend changes. 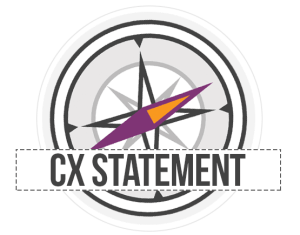 How do we create an effective Customer Experience Program? 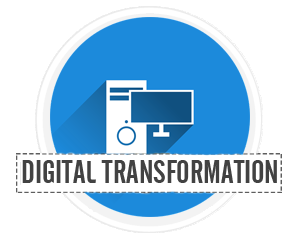 Many organizations are now looking to digitally transform their organization along with their Customer Experience. This is great, but poses an opportunity and a threat. 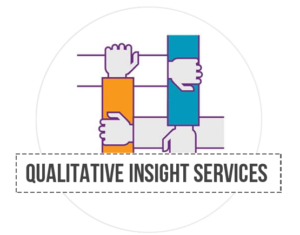 We can train you on our methodology! What get’s measured get’s done! 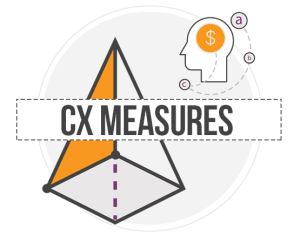 Measuring the CX is important and emotions are key component in it and the instrumental for true customer loyalty (not just one based on convenience or lowest price). Yet measuring emotions is tricky. Not just because it’s becoming harder to get customers to answer a survey but getting them to talk about their emotions is even harder. This is where Authentic Emotion Measurement comes in. You can measure your customers’ (and employee) emotions without asking them “how you feel). You could do this in real time as well.